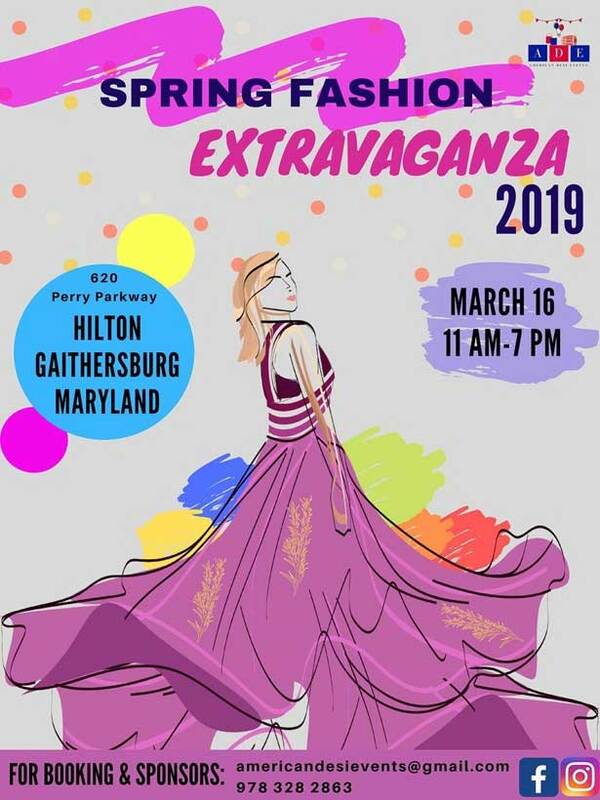 American Desi Events invites you to celebrate the colors of spring and plunge into the preparation for spring 2019. Bringing under one roof, a collection of renowned South Asian designers and their latest fashion lines. Its an invitation open to all. This is going to be the biggest gathering of desi exhibitors in DMV area. 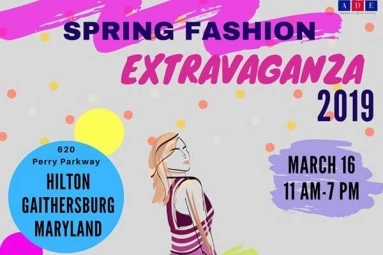 For detailed information of brands, vendors and updates please follow our event or facebook page.